after a morning of repenting for you, so be quick. Like you say, the skin tells the whole story. When you repeat it, vines will fall from your tongue. Coyotes will keep you up, whining at the bright blooms. Jordan Sanderson’s work has recently appeared in Better: A Journal of Culture and Lit, Red Earth Review, Gigantic Sequins, and The Fiddleback. 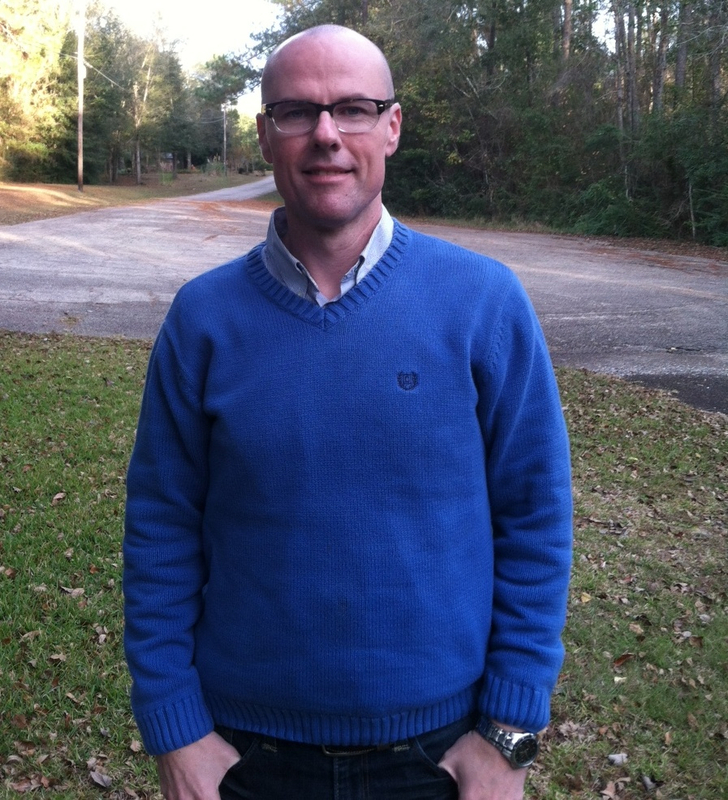 He earned a PhD from the Center for Writers at the University of Southern Mississippi and currently lives on the Mississippi Gulf Coast, where he teaches English.